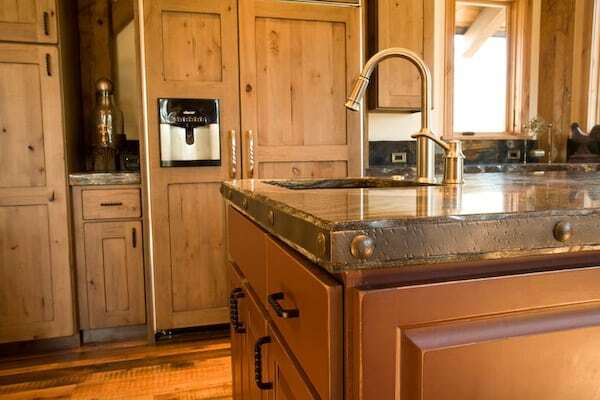 In a world where sleek, sophisticated minimalist designs are becoming the popular choice, the classic look of real wood cabinets is still a favorite among many homeowners and designers. 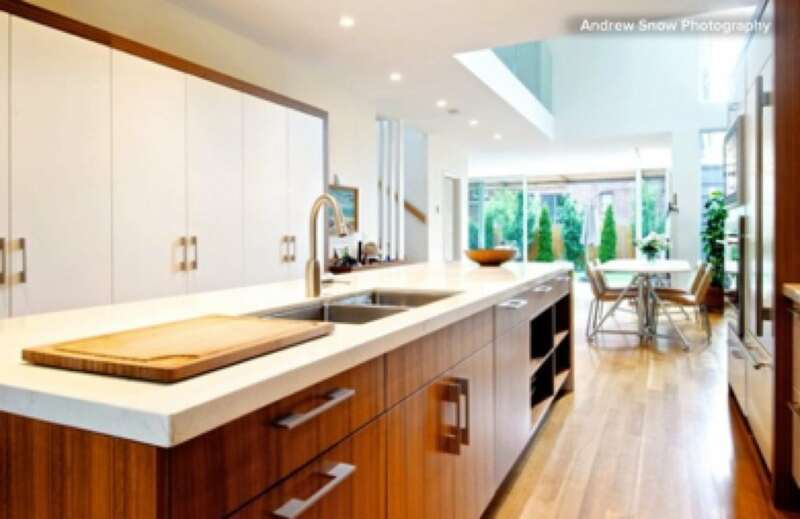 Modern kitchens cabinets can range from metal to stainless steel and everything in between, but these alternative materials fail to compete with the classic and timeless look of wood cabinets. They can create warmth and a feeling of comfort that many alternative materials cannot. With so many choices out there where does one being? Choosing the right wood type is a lot like choosing the ideal diamond for an engagement ring. The difference – instead of looking for cut, clarity and carats you focus instead on type, color and grain. The style begins with the grain. Grain refers to the overall alignment, texture and various patterns that appear in your wood type. No two trees are alike which means no two cuts of wood are the same. 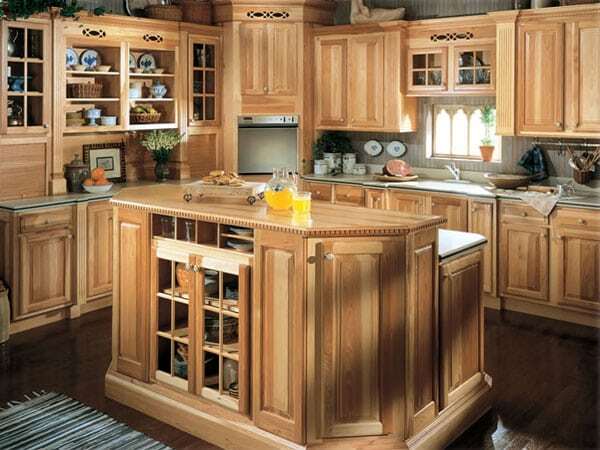 The unique beauty and elegance of hardwood is expressed in the character of each piece as it’s crafted, joined and finished into fine cabinetry. 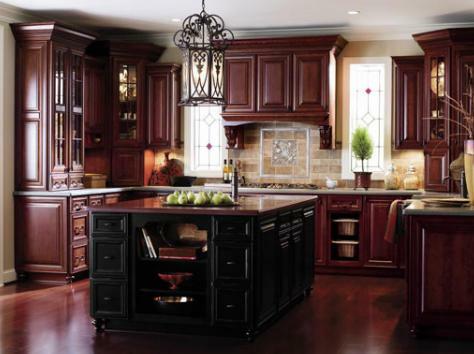 Choosing the right color can make all the difference when designing your custom cabinets. From the light touches of maple to the darker hues of cherry, all woods have natural color variations even within the same tree. The natural colors and variations can create a number of unique and beautiful possibilities to fit any room and style. While wood finishes can either enhance or mask the material’s color variations, it’s important to understand the natural color characteristics and variations of wood to make sure you’re selecting a wood that will be right for your space. 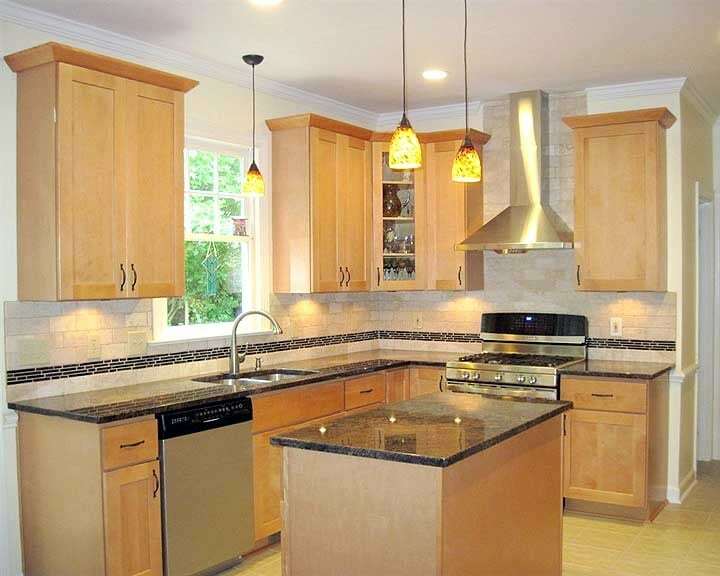 Below are the most popular color options with natural real wood cabinets. Rustic alder can range from very rustic (heartwood, streaks, pin holes, open knots) to quite clear and unmarked. The color ranges from pale red to reddish brown. Adler is a much softer wood than maple or cherry and it offers a stable surface for finishes and stains. Cherry ranges from tan blonde to deep brown. Over the years, it can darken naturally as it ages, blending hues from golden yellow to deep red. Cherry adds elegance to any décor and can be taken back in history or forward in fashion. Full of character, maple works well in many styles and finishes. It ranges from creamy white to pale reddish brown and has a subtle grain pattern and smooth, uniform appearance. It may include tiny “bird’s eye” dots and mineral streaks. 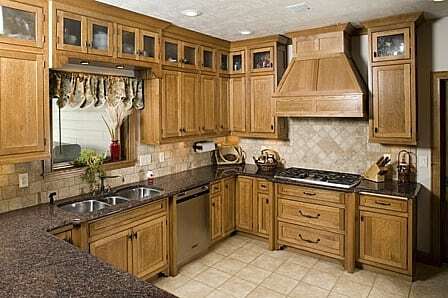 Oak has a very strong, open-grain pattern with colors ranging from salmon red to dark cinnamon. This wood type has a ton of character and may include random worm holes, mineral deposits, knots and wild-grain patterns. Oak is a very durable hardwood suited to traditional, casual or rustic looks. If you are looking for character, hickory is the perfect choice for you! Hickory is one of our strongest, hardest and heaviest woods with random natural streaks that add unique accents to your cabinetry. Hickory has an array of naturally prominent colors ranging from very light cream to dark reddish brown to sometimes nearly black which easily can be enhanced by light or natural stains. All woods can be classified as hard or soft. Hardwood comes from broad-leafed trees such as birch, oak, maple, cherry and hickory. Most woodworkers love to work with hardwoods. The variety of colors, textures, and grain patterns makes for some beautiful and interesting-looking furniture. The downside to hardwoods is their price. Some of the more exotic species can be too expensive to use for anything more than an accent. Softwoods aren’t weaker than hardwoods. Softwood comes from needle-bearing (coniferous) evergreen trees such as pine, spruce and cedar and tends to be somewhat yellow or reddish. Because most evergreens grow fast and straight, softwoods are generally less expensive than hardwoods. 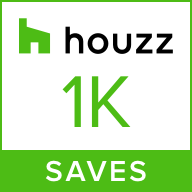 Remember – when you are ready to upgrade your cabinets in your home our expert designers will help you every step of the way, from concept to completion. 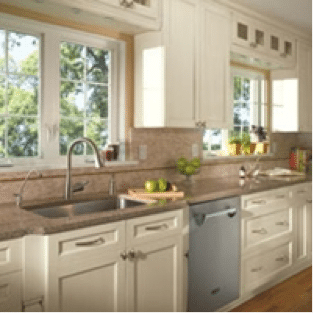 Call River City Cabinets today!